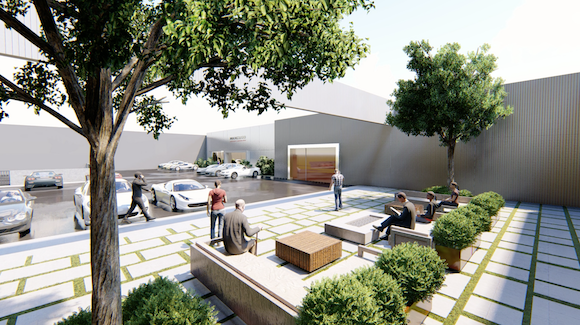 CHICAGO - March 25, 2019 - PRLog -- Mancuso Motorsports, Chicago's premier provider of new Lotus and pre-owned sports luxury vehicles, has begun construction on RPM Club, a 50,000 square foot members-only facility that will provide luxury amenities for automotive aficionados. The club is located in Glenview, on Chicago's north shore. Member amenities at RPM Club include climate-controlled secure vehicle storage with owner specific video monitoring, vehicle sourcing and collection management, body repair, custom upgrades, as well as fitness facilities, remote office functions, wine lockers, walk-in humidor, food services, media center and a wide range of vehicle-related services provided by Mancuso Auto Art and Mancuso Motorsports. According to Rob Mancuso, president, "RPM Club is unique amongst car clubs and storage facilities. With a limited number of memberships available, we provide the utmost in luxury services for our members, as well as their vehicles. From restorations to car care, travel, track days and lifestyle events, RPM Club is the go-to place for the best of everything automotive." RPM Club is part of Mancuso Motorsports, which operates a sales facility in Chicago's River North Area and is a winner of the Better Business Bureau of Chicago Torch Award for Business Ethics. 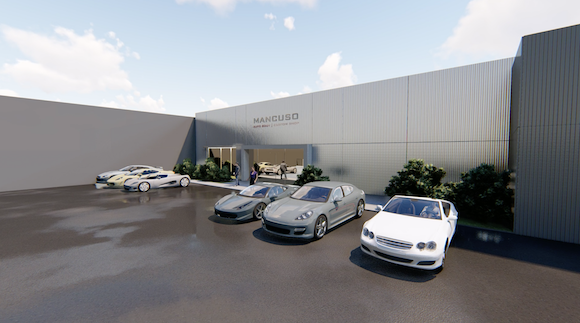 Mancuso Auto Art, a collision and custom upgrade center, is adjacent to the RPM Club site. The Mancuso family is soon to celebrate 100 years in the automobile business. 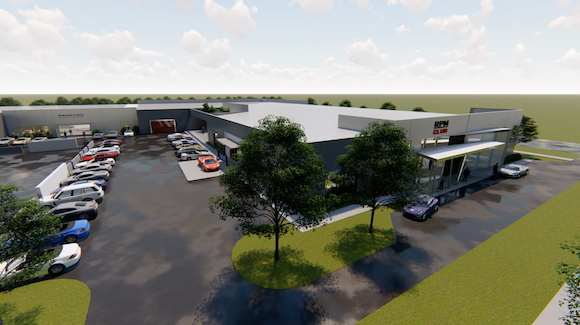 RPM Club is scheduled to open in October 2019. Contact info@rpmclub.com for further information.